Crisp. Vibrant. Inspiring. Art prints to wow any wall. Whether you paint in water colour, illustrate in black and white, sketch in pencil or draw digitally, great art can set the mood for any space. 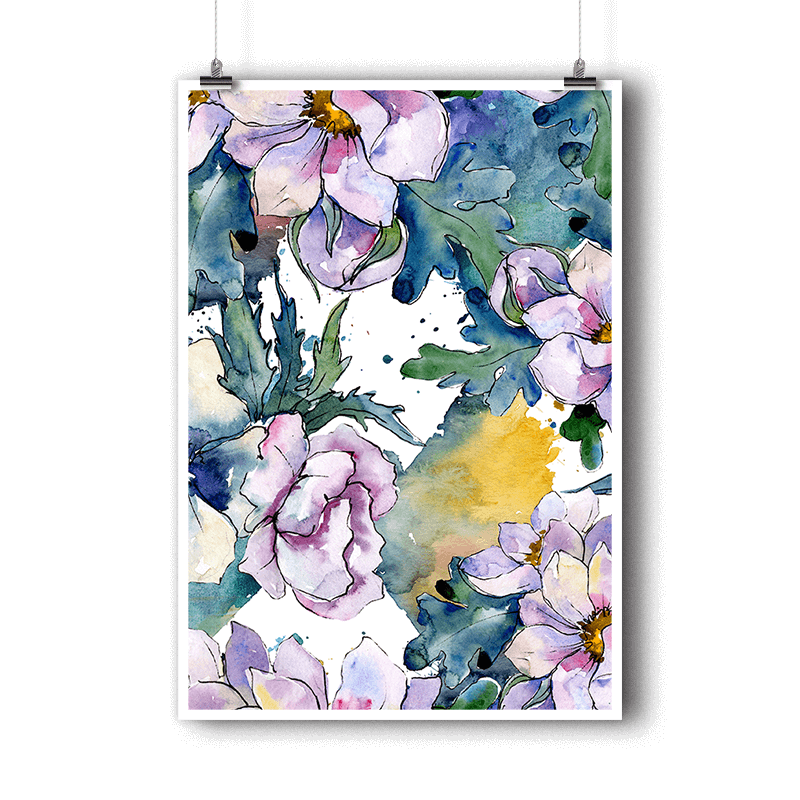 Our art prints are vibrant and richly detailed because we use the finest quality papers, inks and processes. Choose from a wide range of paper types, weights and sizes, and we’ll help to bring your artwork life. Please tell us your delivery destination zip code so we'll be able to show you relevant delivery options. 70 lb. 80 lb. 100 lb. offers an understated, soft look and feel. catches the eye with high-contrast colors and sheen. adds a velvety-soft feel to print materials. protects the underlying material from such radiation's harmful effects. provides a brilliant glossy sheen. Mixam is rated as 9.5 out of 10 by TrustPilot based on 1584 reviews. Exceptionally friendly and helpful staff and brilliant service from every point of view - timing, price, quality. Great value, quality, ease of production from the website. quick service, great quality, great price. Highly recommended. So easy to get a quote, agree the quote and upload my document and the end result was just as I wanted and printed and delivered to me speedily. It was great. Thank you. Good price, Good quality. Prompt timed deliver ! Amazing quality for good prices! Whenever I need business cards for clients, Mixam is my go to! The prices are incredible for the quality you get and the delivery is always fast! I've also ordered flyers from them and they're fantastic, definitely trust them over any other company! Great quality prints at a great price, quick delivery and very nice and professional staff. I ordered copies of my comic book's preview sample and several prints and will definitely order again. Mixam is great. I'll surely be using their services. Ordered flyers which were delivered to me but couldn't use them at uni because of the deadline I had to submit them for stamping. The flyers were top quality. Disturbed was I about the money spent in printing. However, to my delight Mixam said they would give me a refund. Well this move has made me a loyal customer to their services. The thought and care won me over. For sharper images, we advise uploading files at 300dpi. Images lower than 100dpi may appear pixelated. We ask for a 0.125" bleed and a 0.25" quiet area on all art prints. Please do not include any important content within this area. Paper weighted at 100lb. and higher can be laminated. Anything lighter will curl.